Storm owns the Beat & Cream bakery, popular with the Hammer Club members for its name, the amazing pastries Storm bakes, and his willingness to make all sorts of naughty creations. Not into the lifestyle himself, Storm loves the punny nature of the name of his establishment and everyone he's met has been nice. 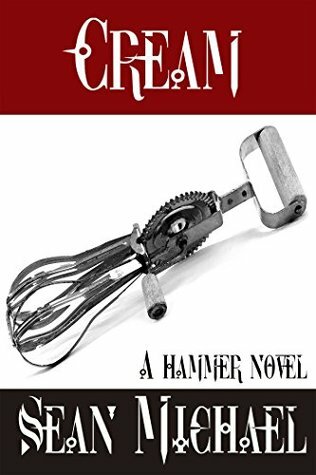 Zeb, an unattached Top and Hammer Club member hears about the bakery and knows he must check it out for himself, given he has the world's biggest sweet tooth. He finds the pastries delicious, but he's even more taken with the owner himself, and sets out to woo Storm. It's easy to fall in love with someone who makes you laugh and brings your life joy, but what happens when that’s with someone who isn't into the same things you are? Zeb and Storm are about to find out if they can find some mutual ground, or if Zeb's lifestyle will keep them apart.